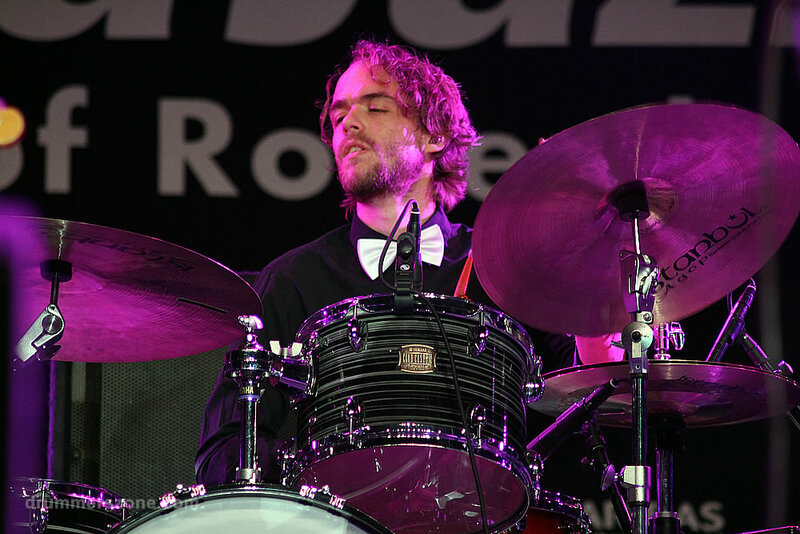 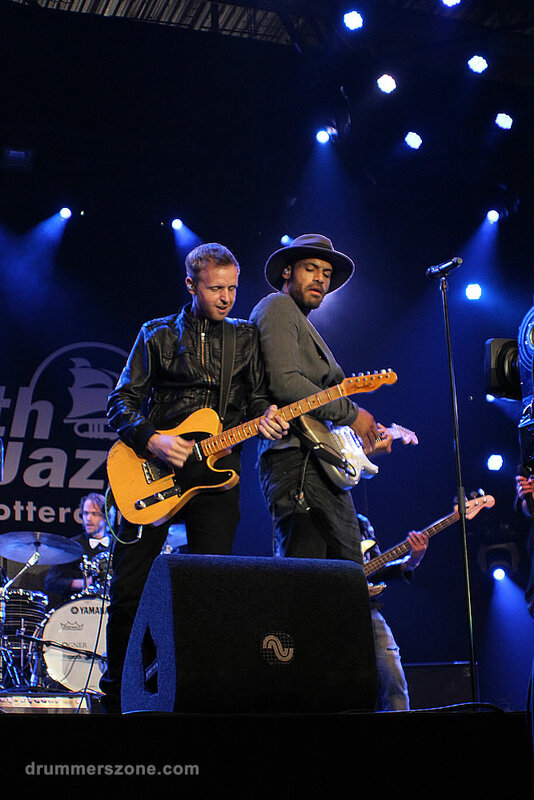 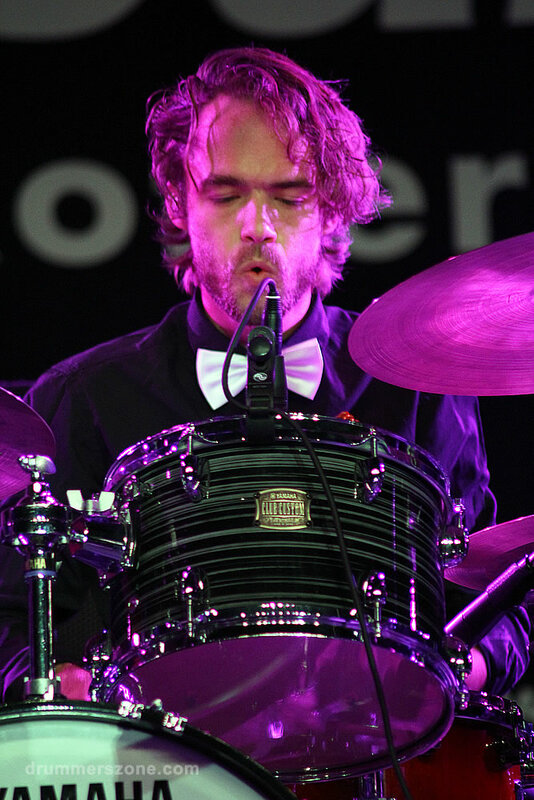 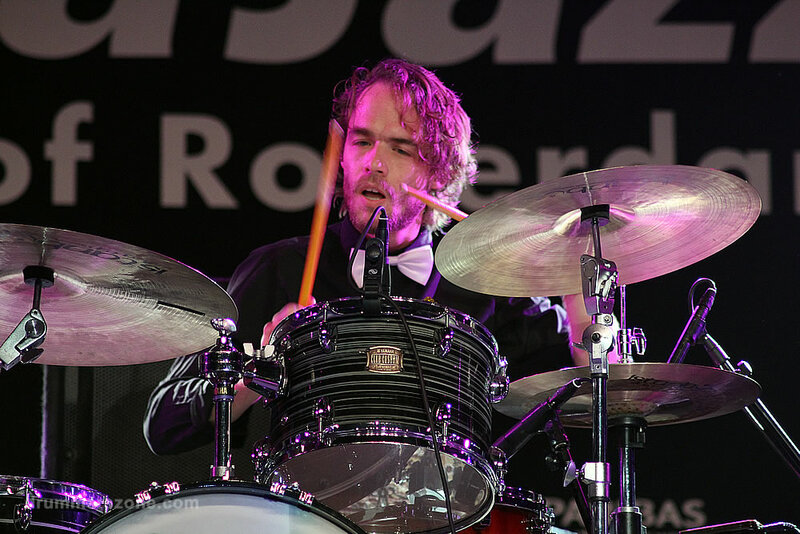 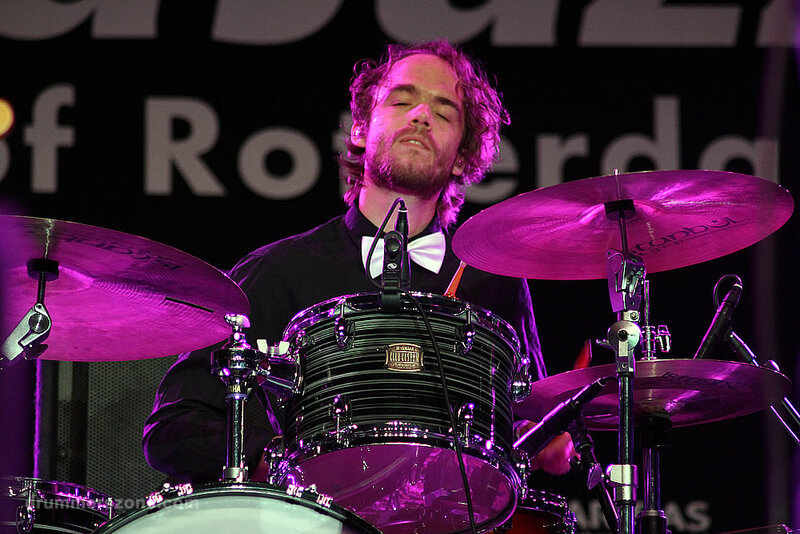 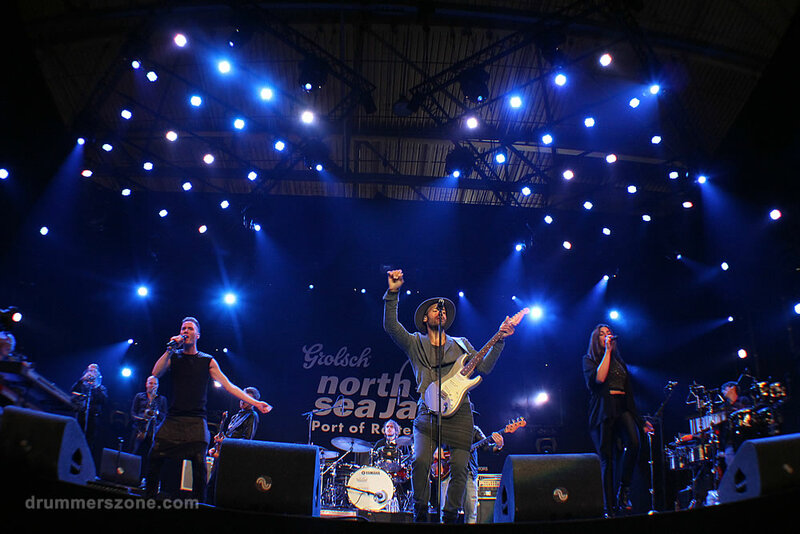 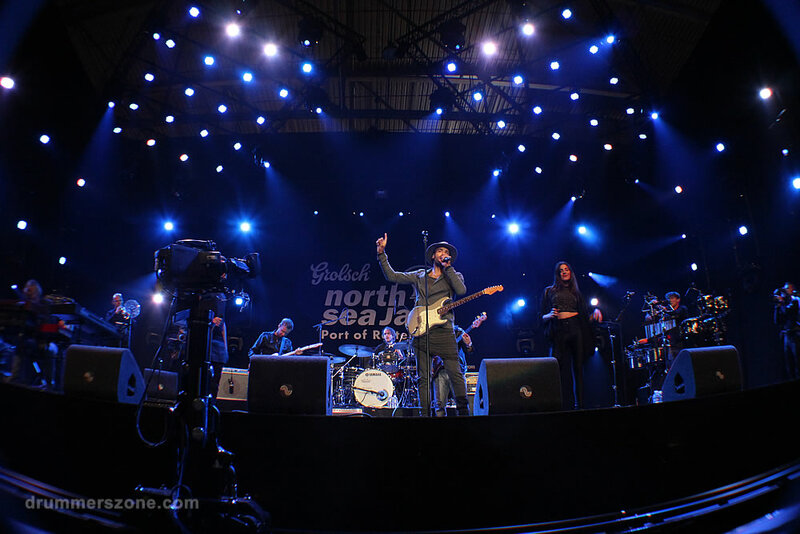 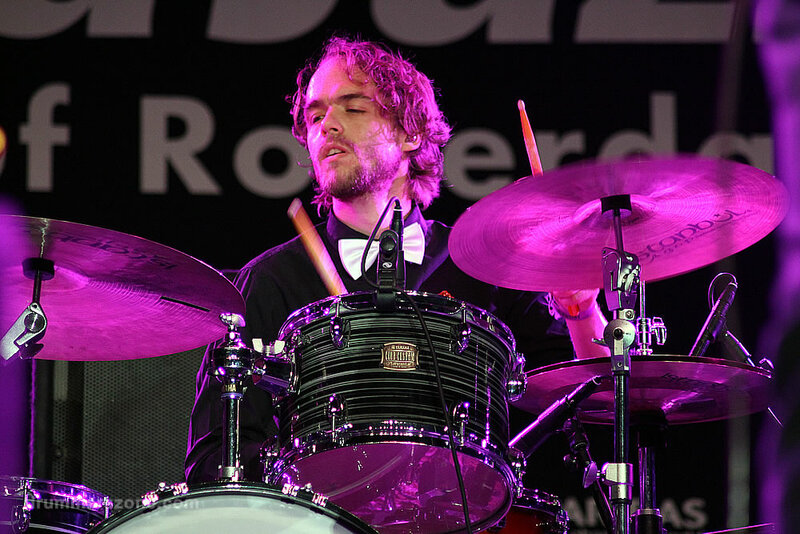 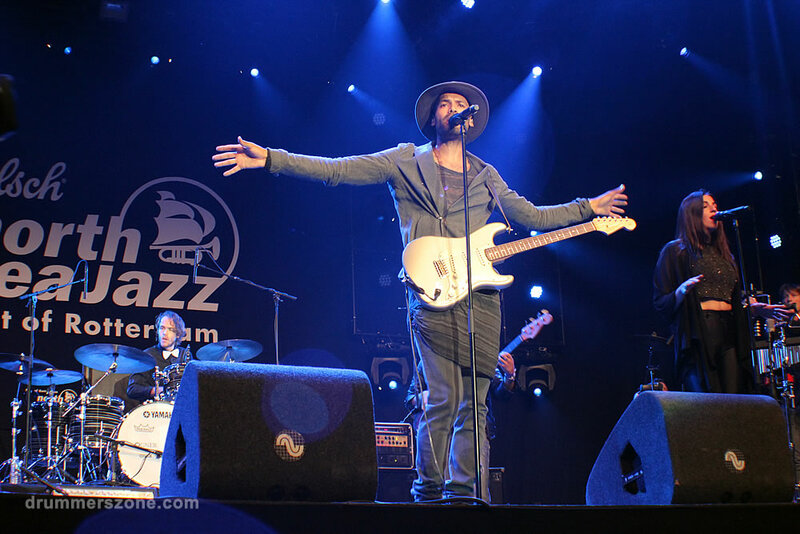 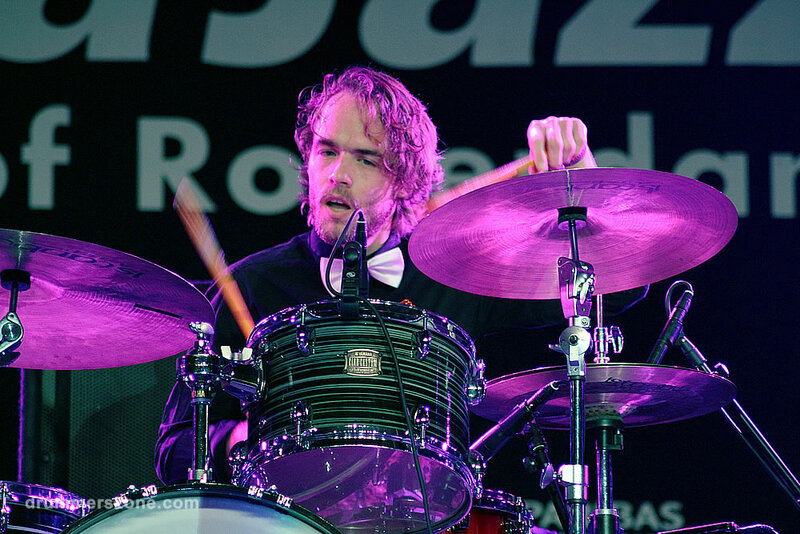 Lean Robbemont with Alain Clark at the North Sea Jazz Festival 2014. 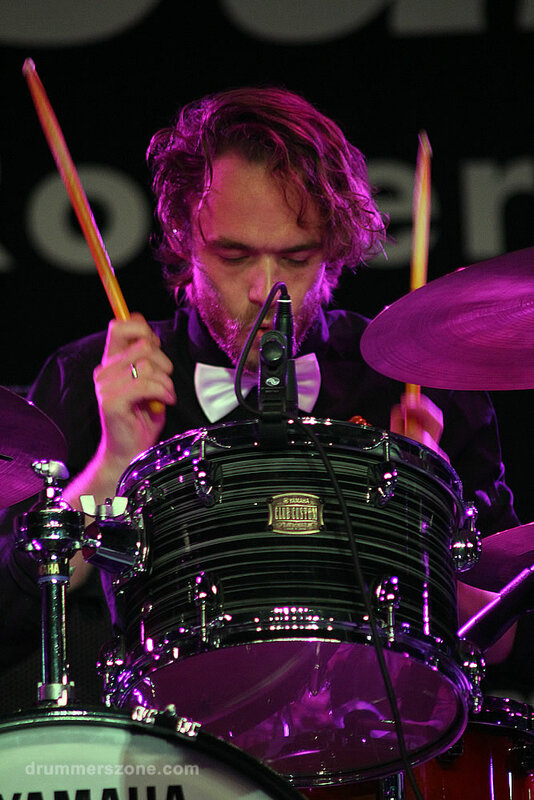 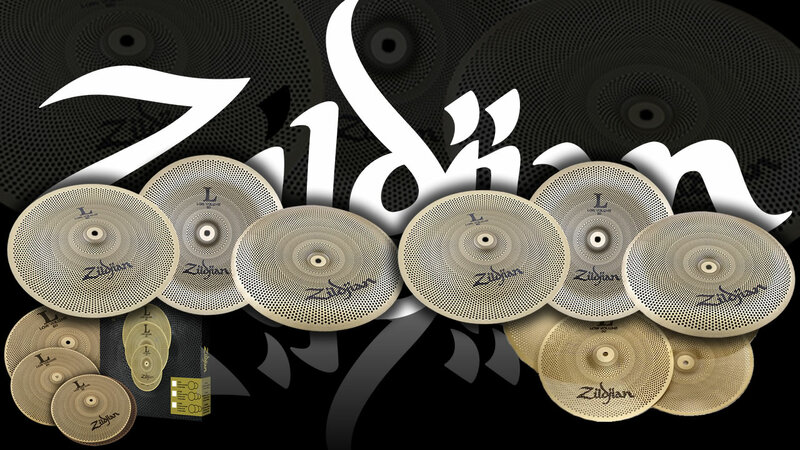 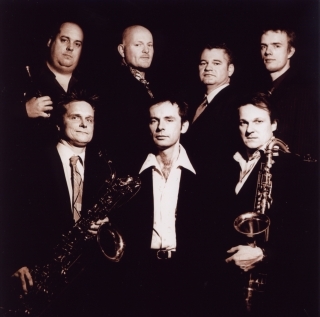 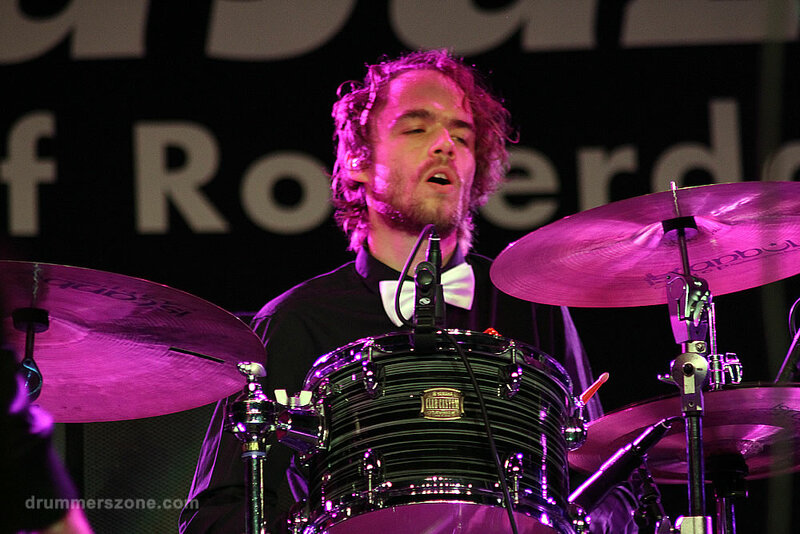 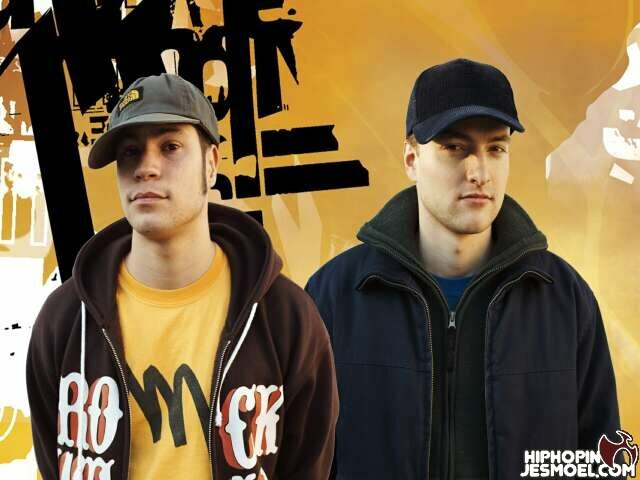 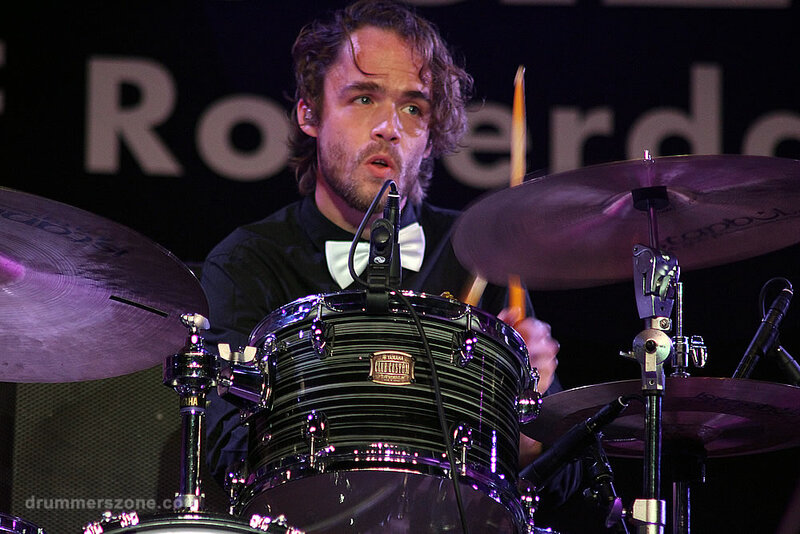 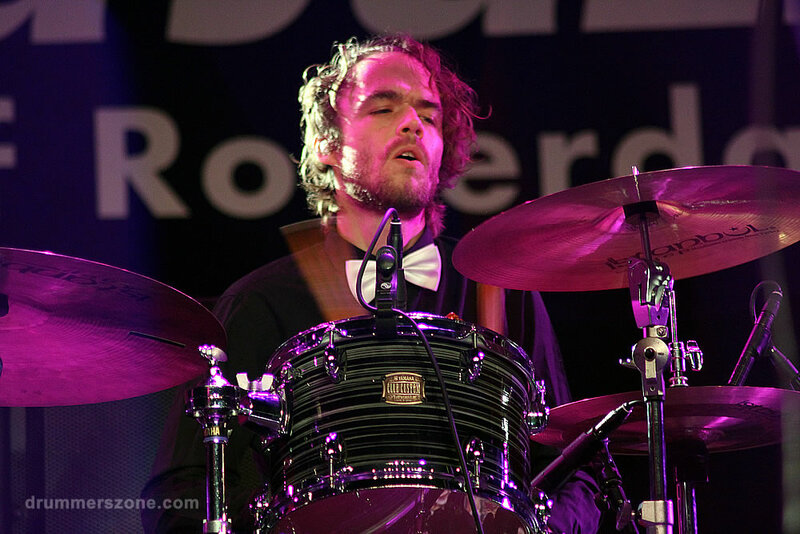 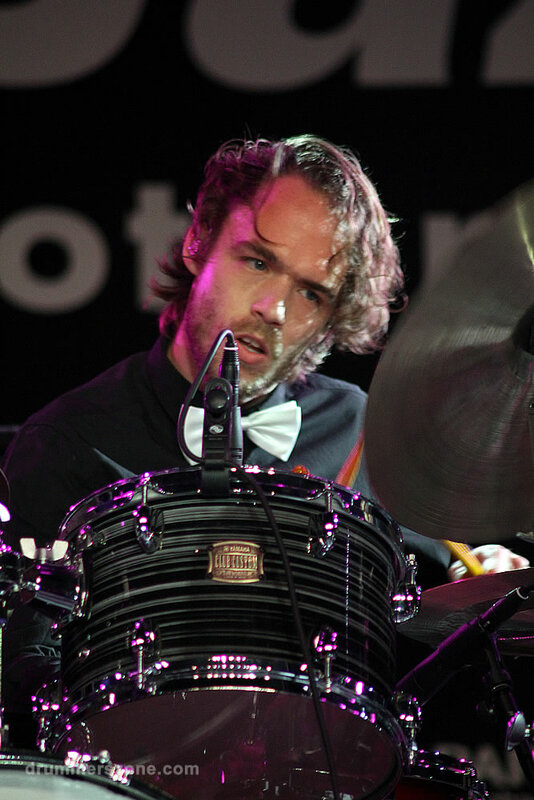 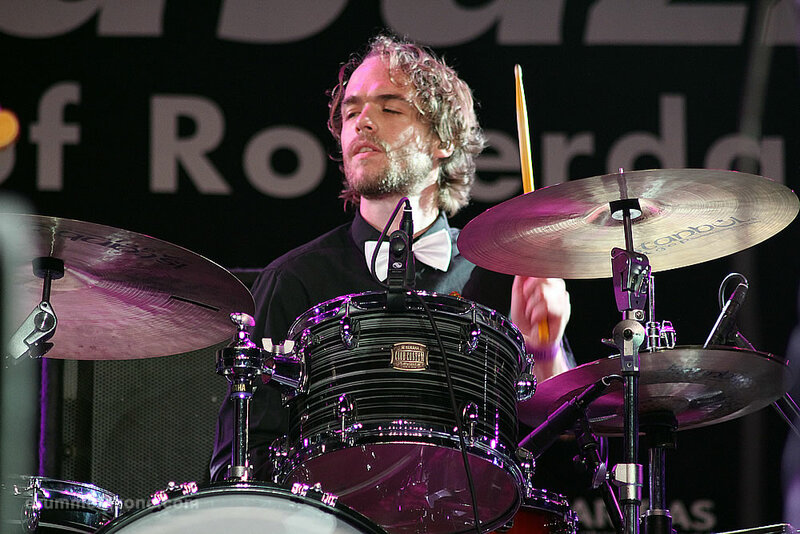 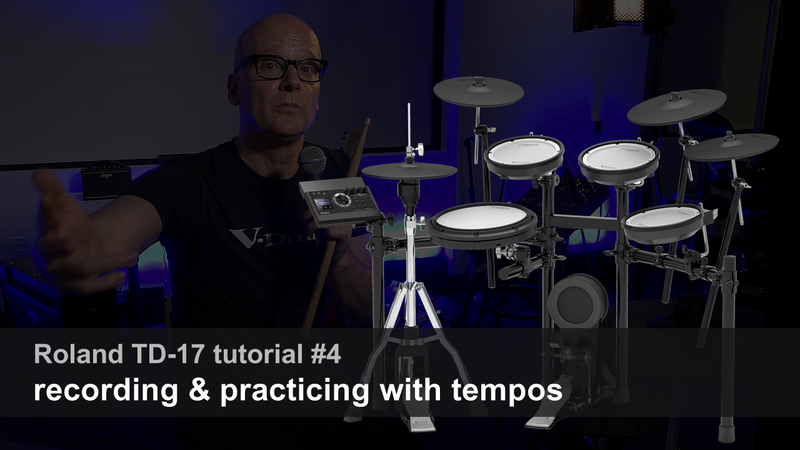 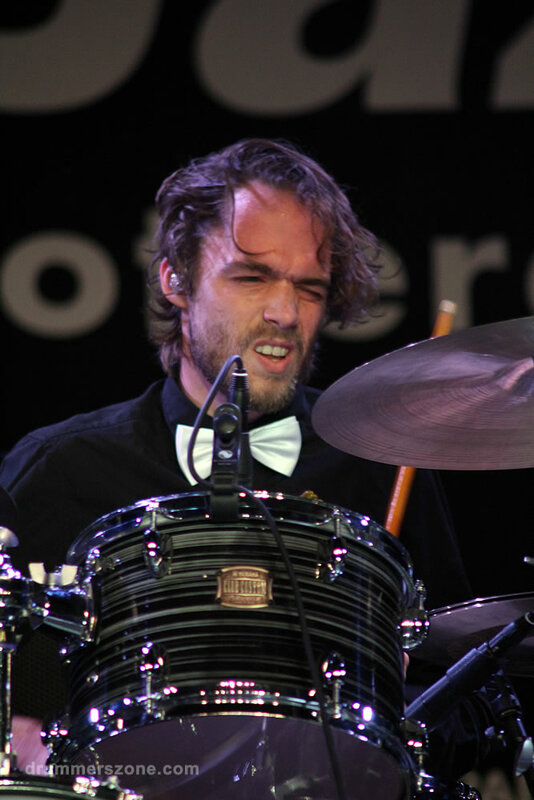 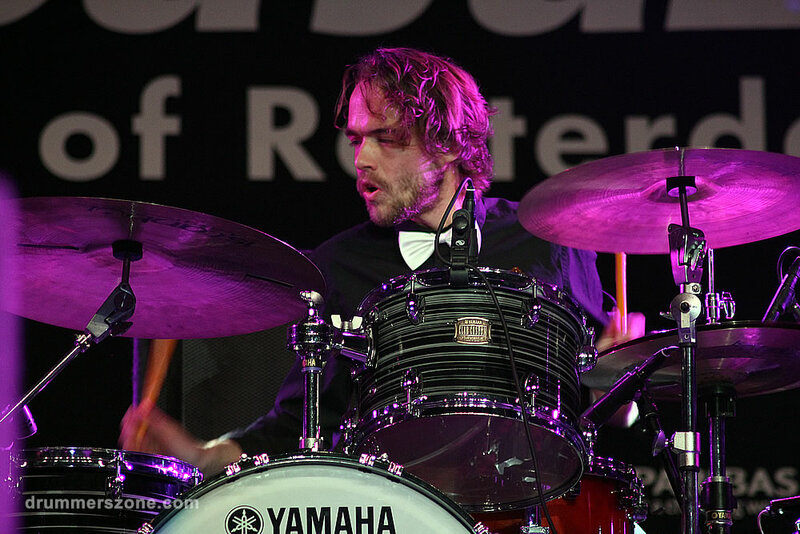 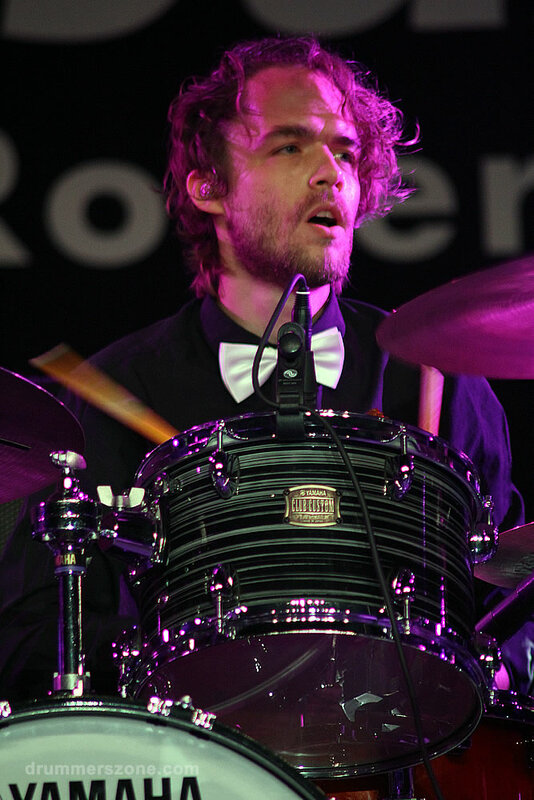 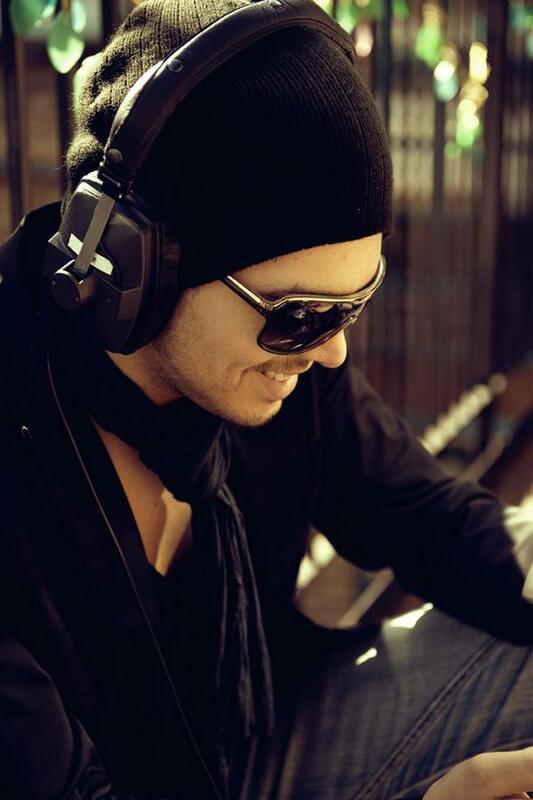 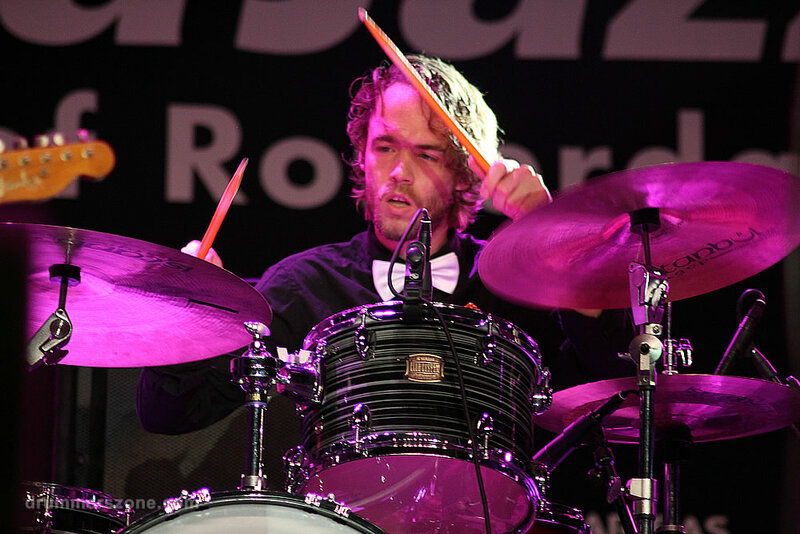 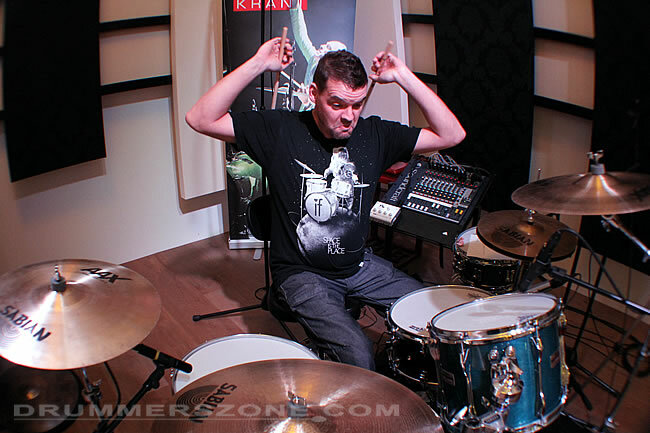 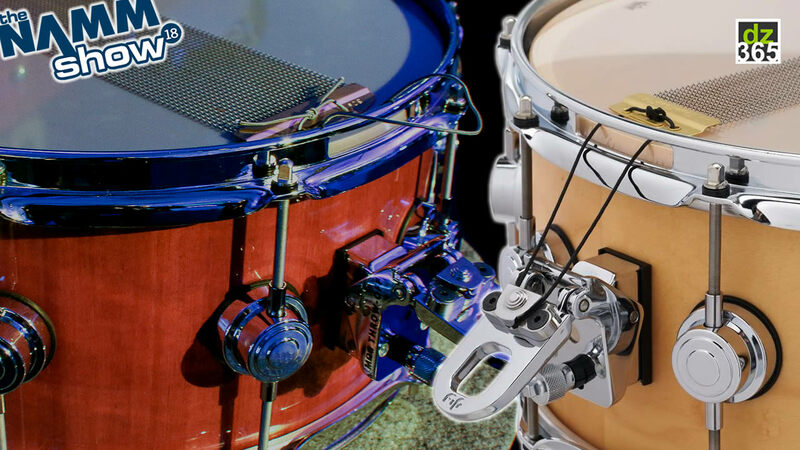 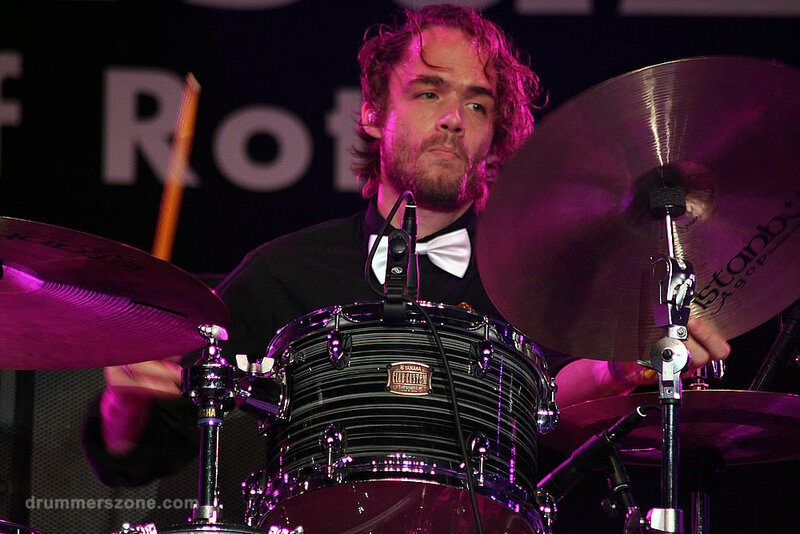 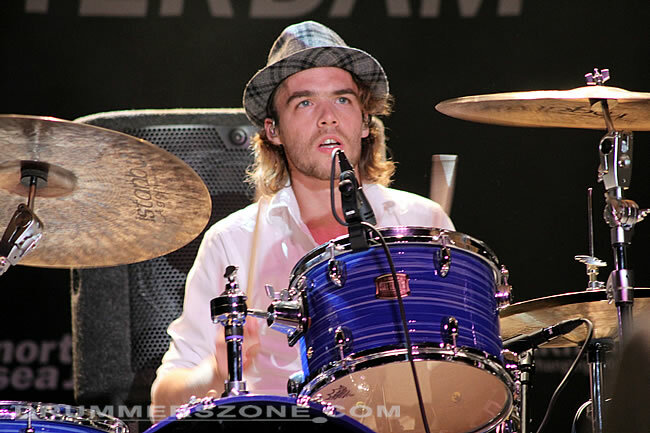 Lean Robbemont from Rotterdam, The Netherlands, has play with amongst others The Auratones (feat. 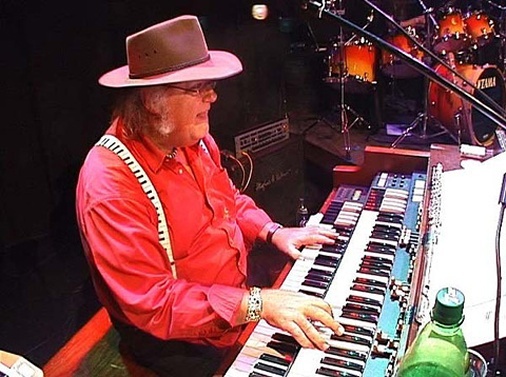 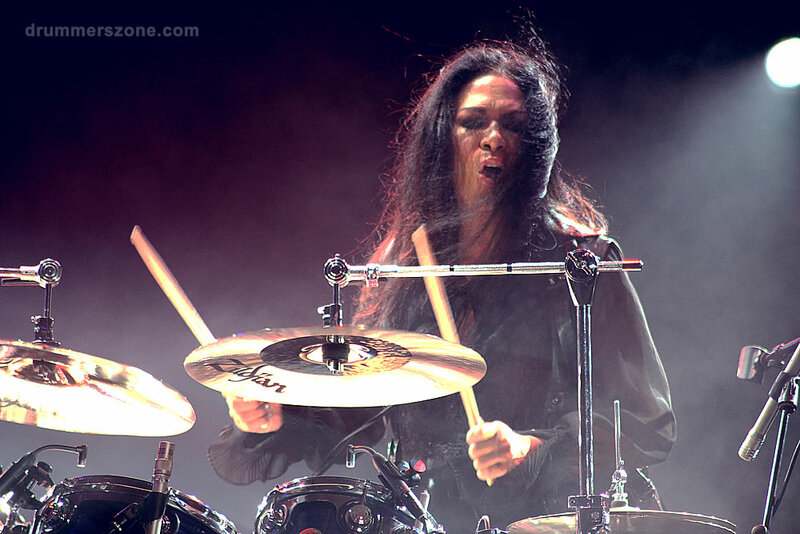 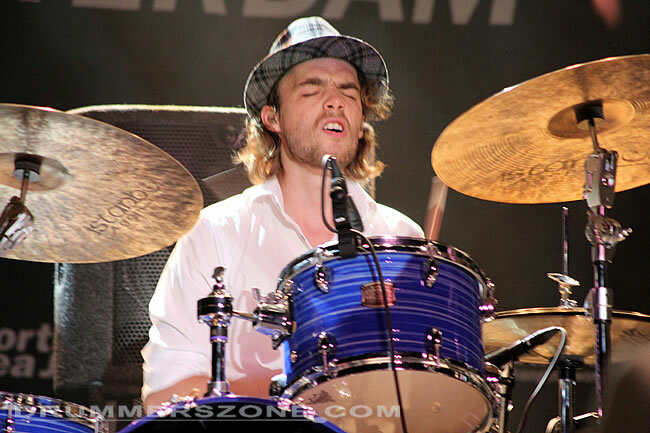 Thijs van Leer), Leona, Kim Hoorweg, Wicked Jazz Sounds and more. 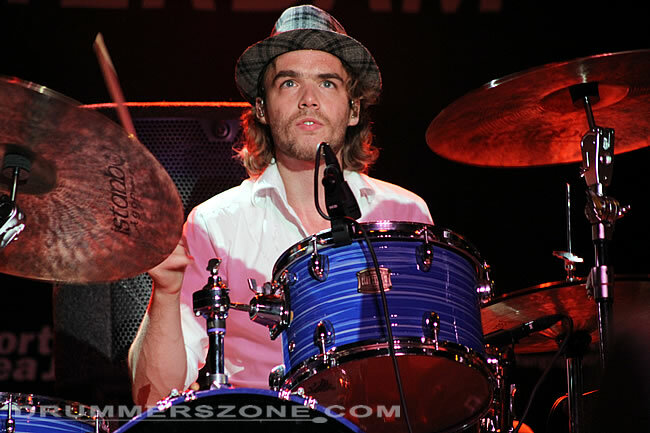 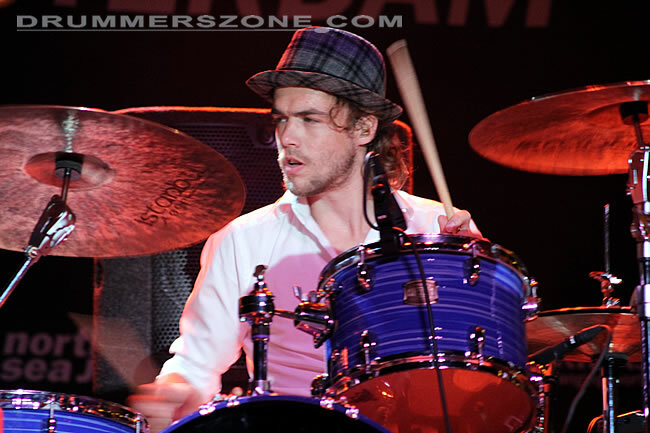 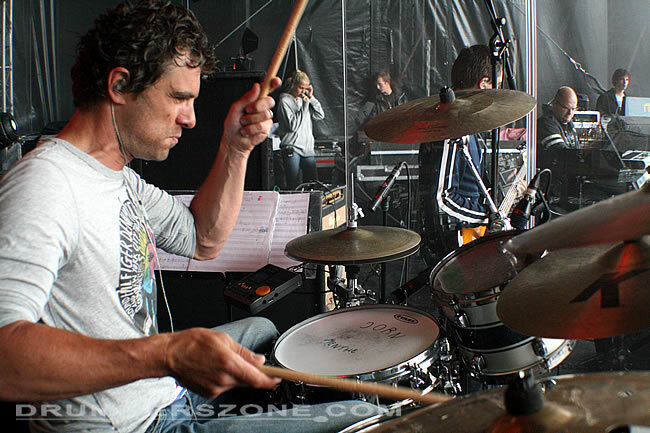 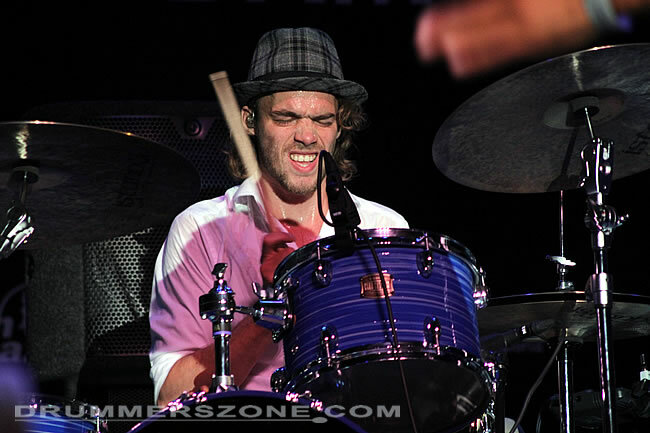 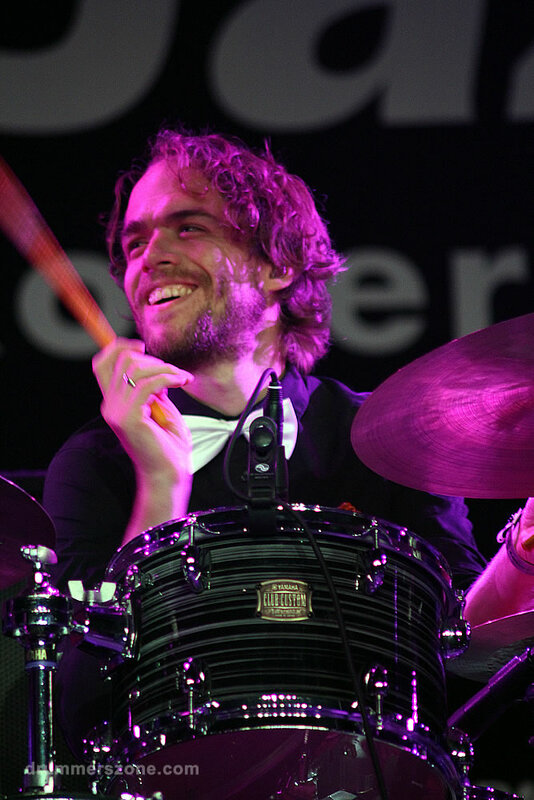 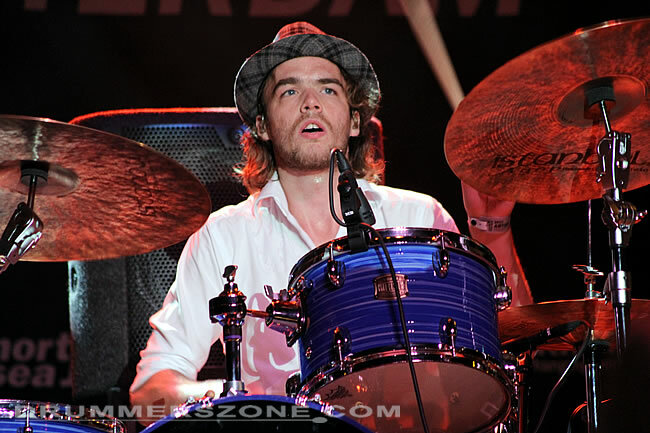 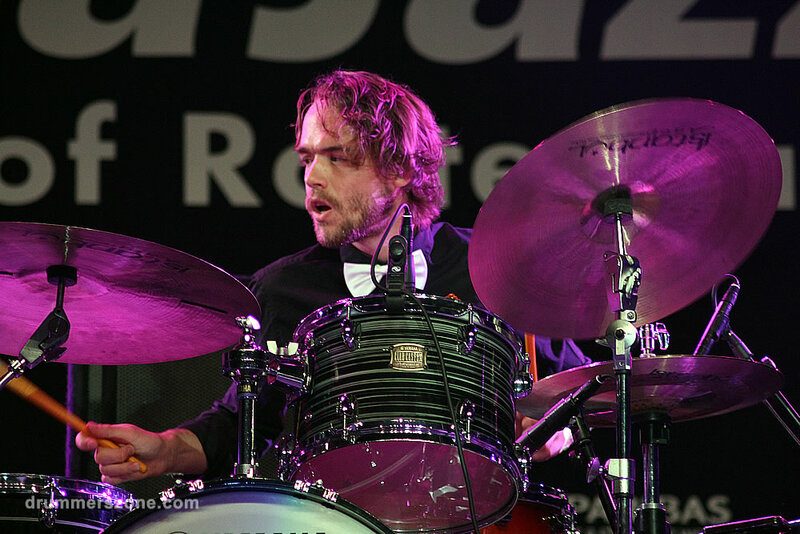 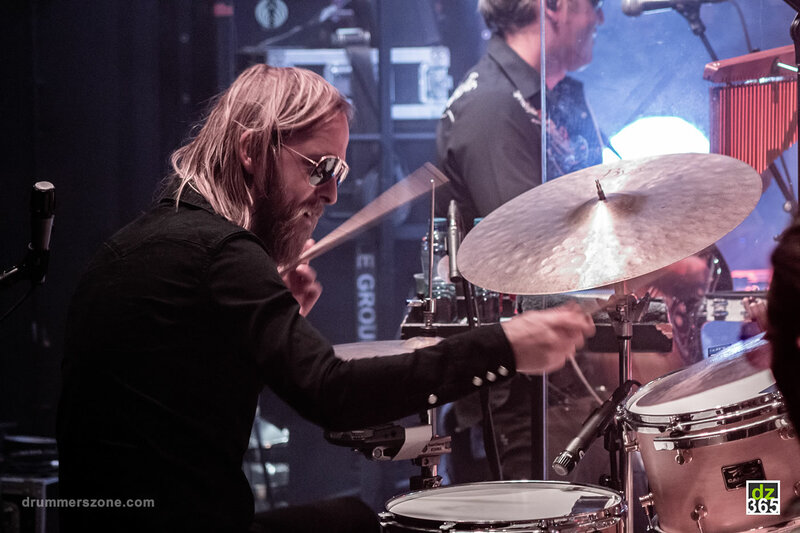 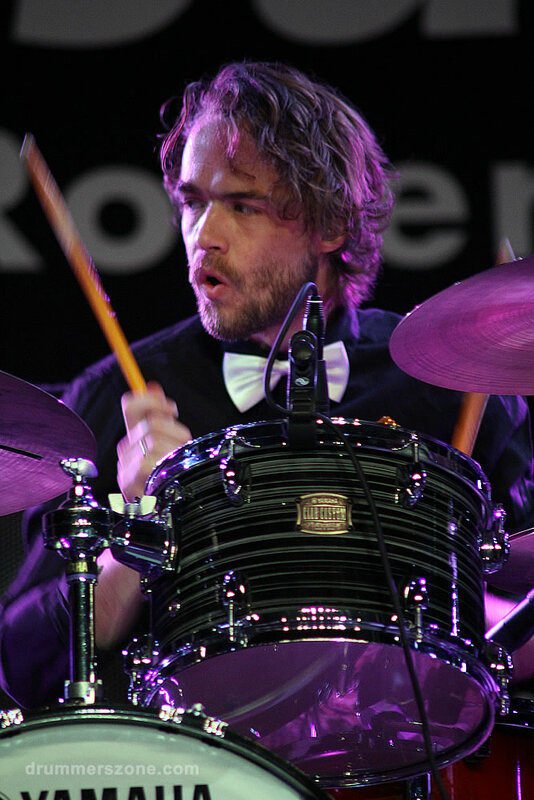 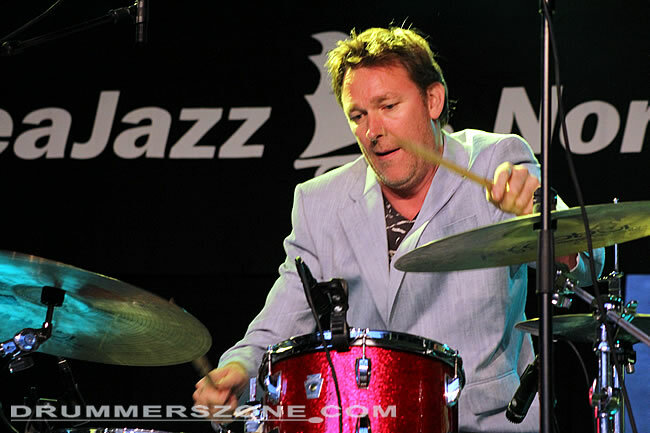 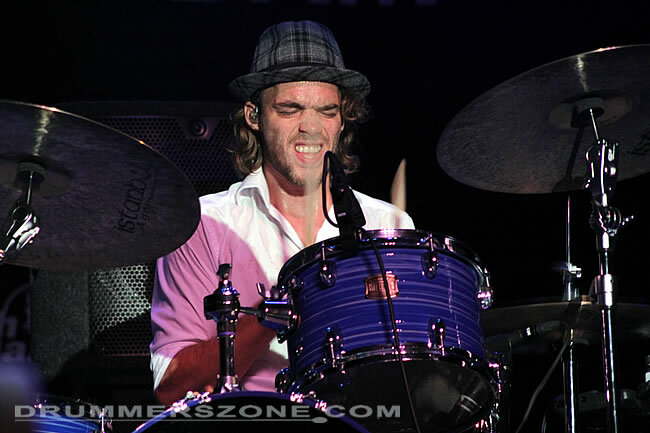 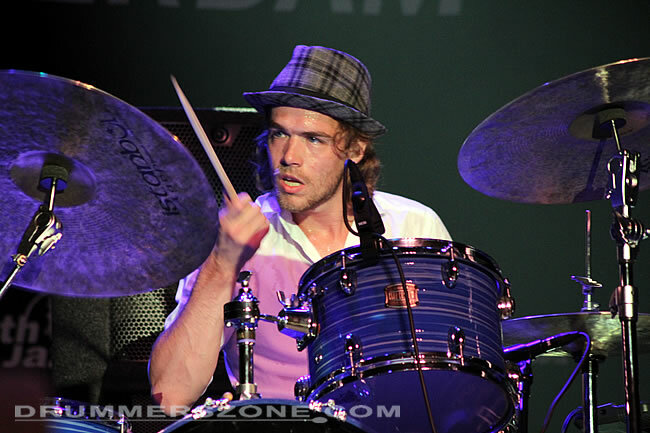 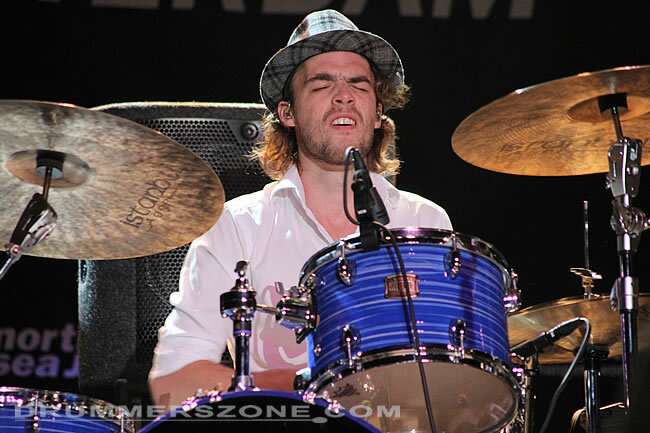 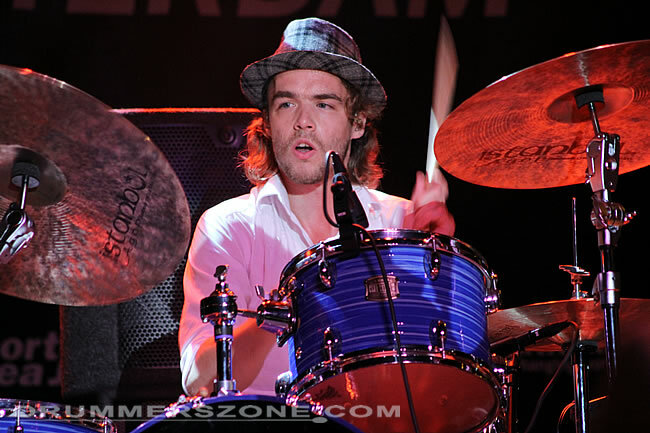 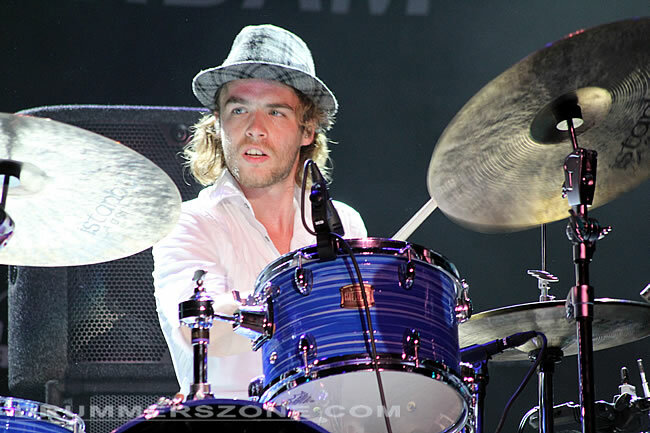 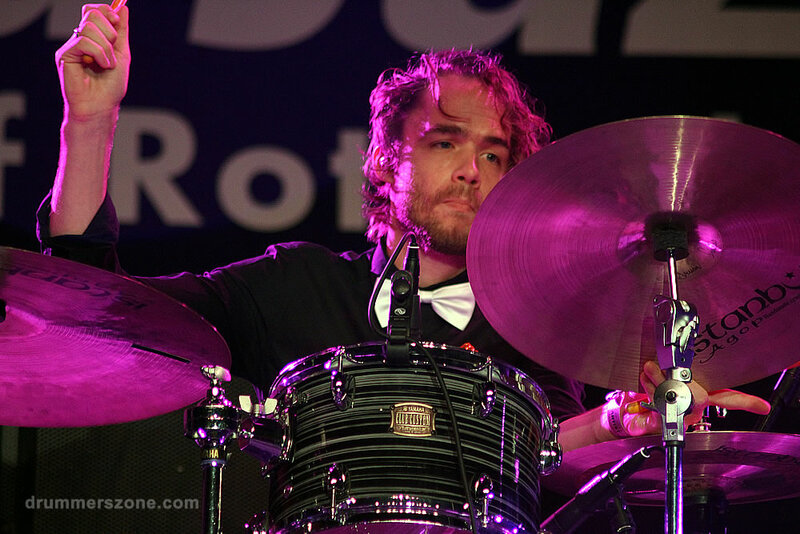 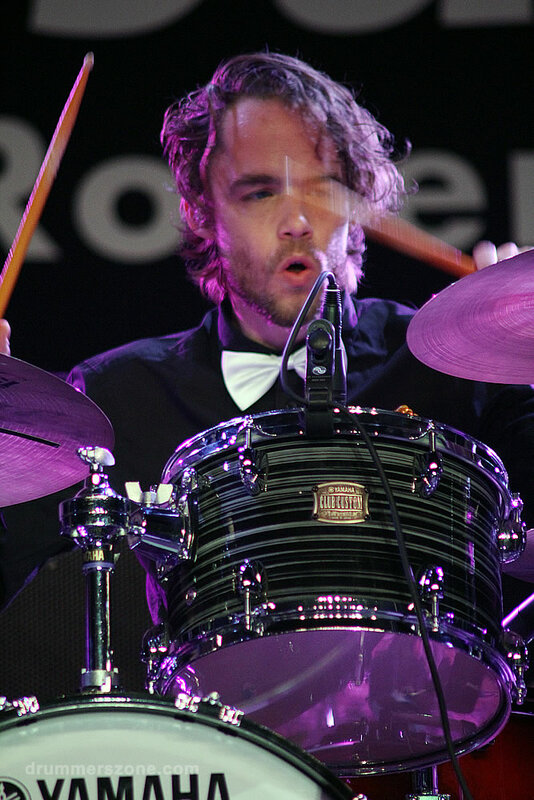 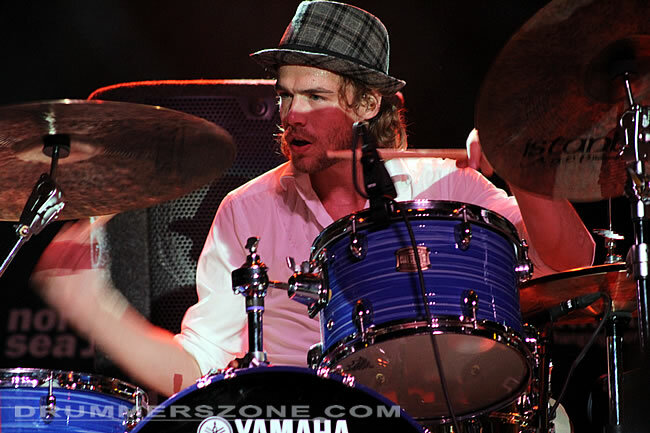 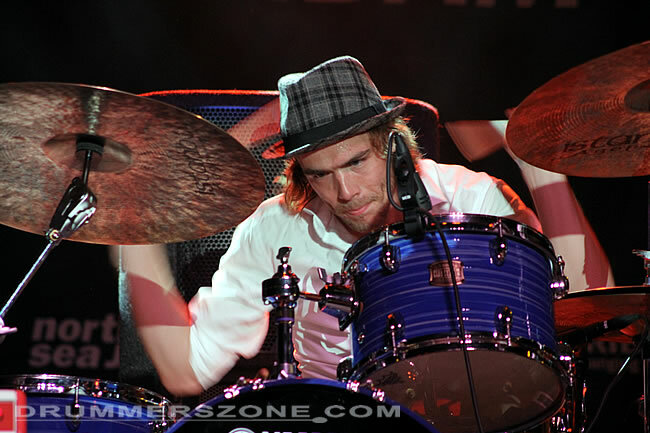 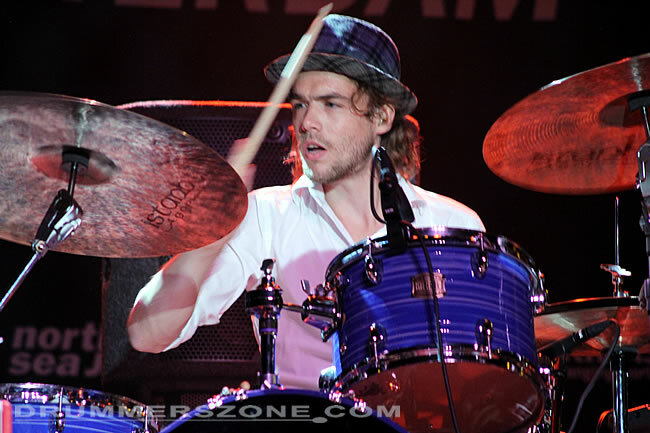 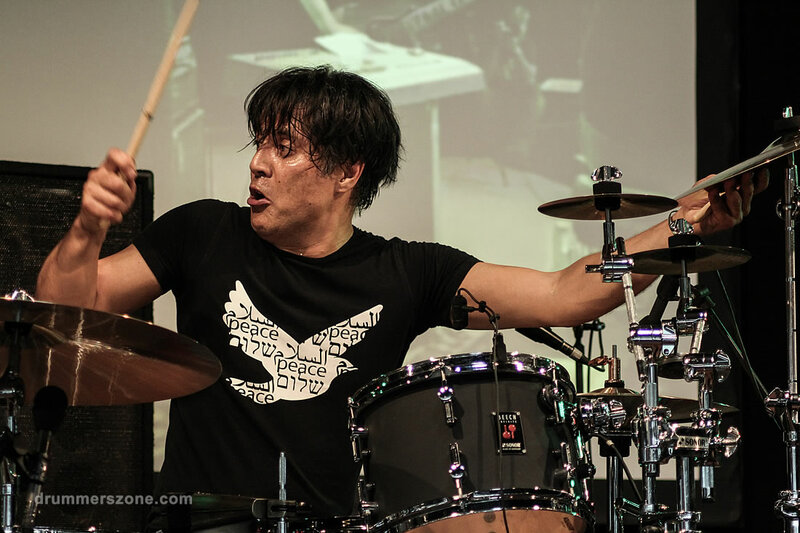 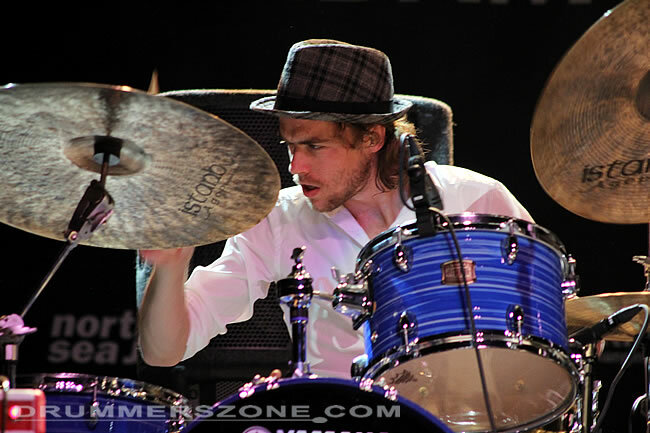 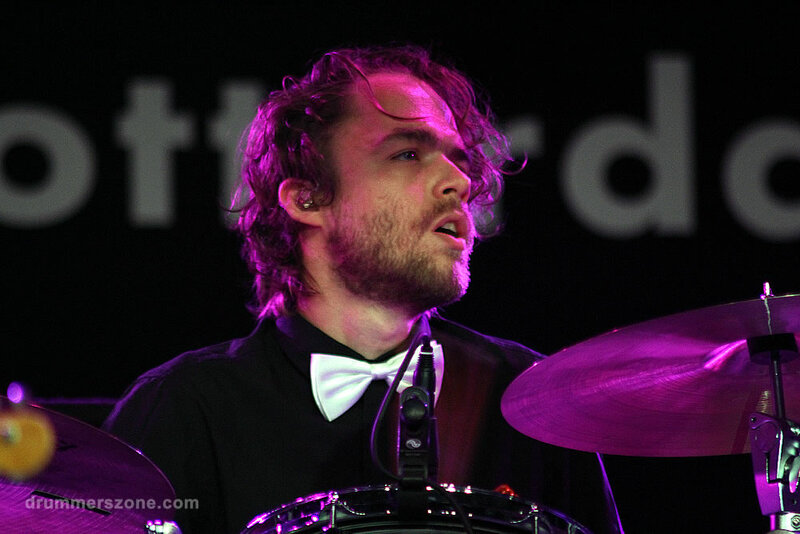 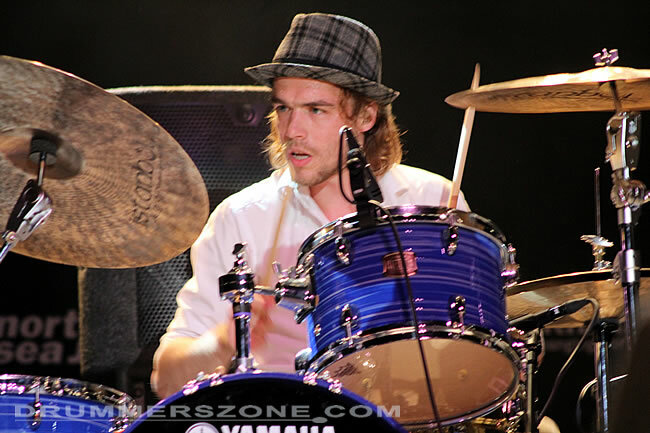 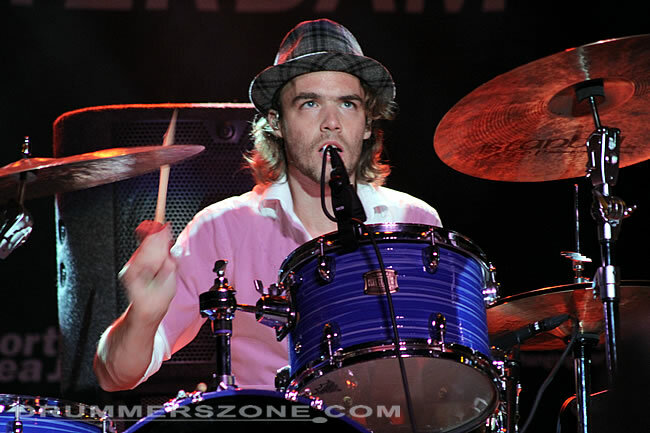 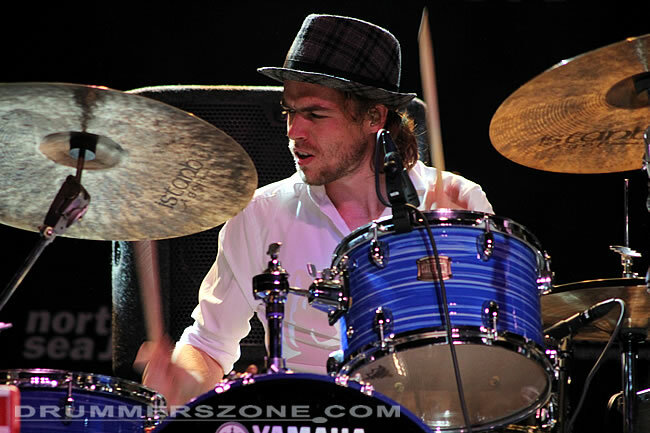 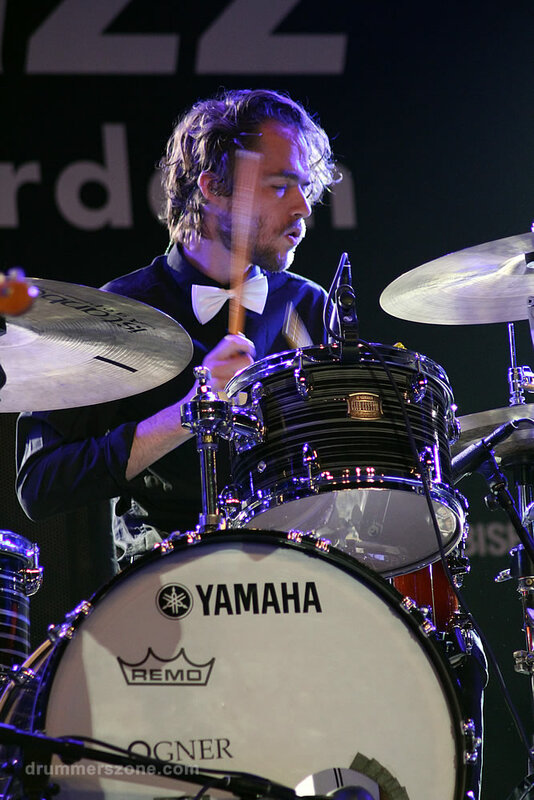 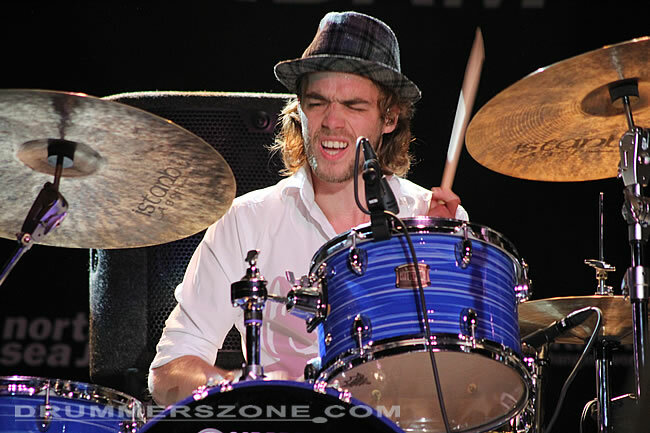 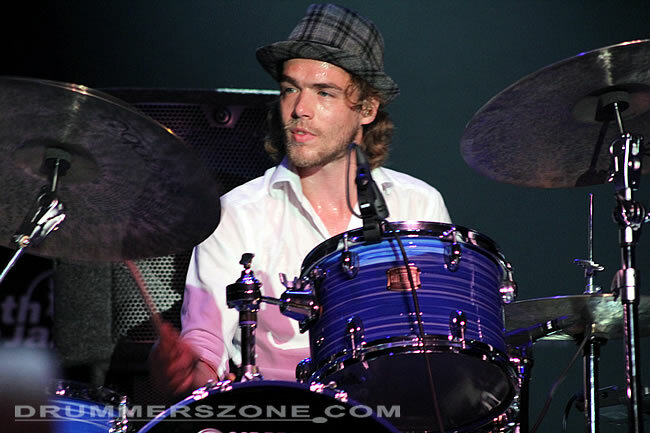 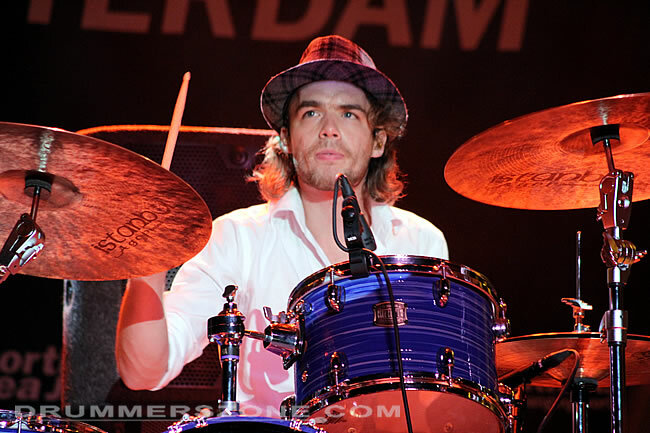 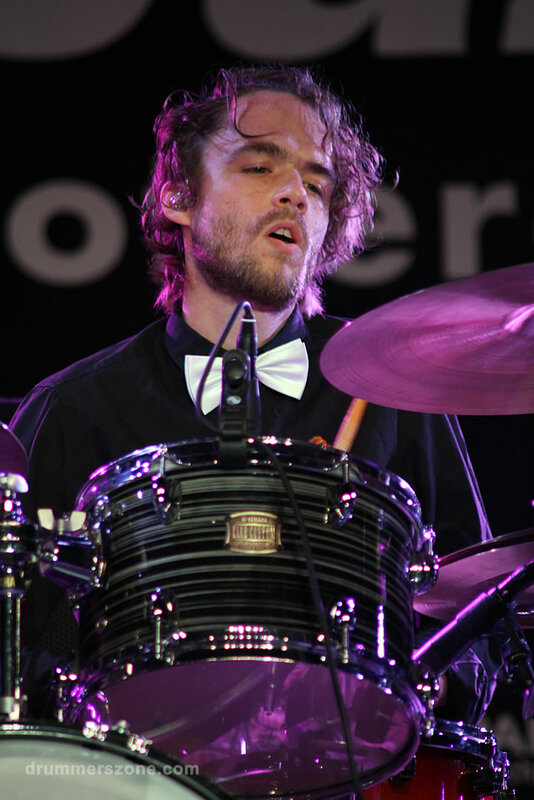 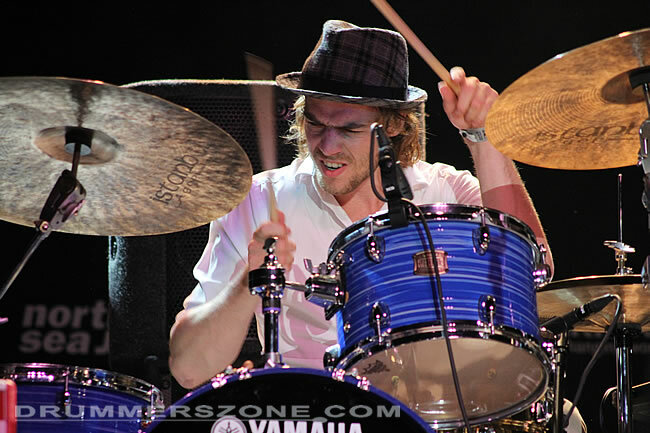 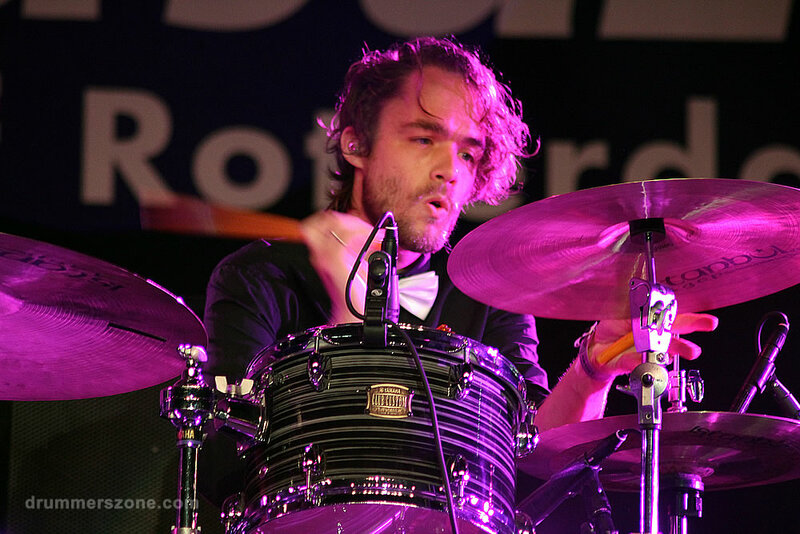 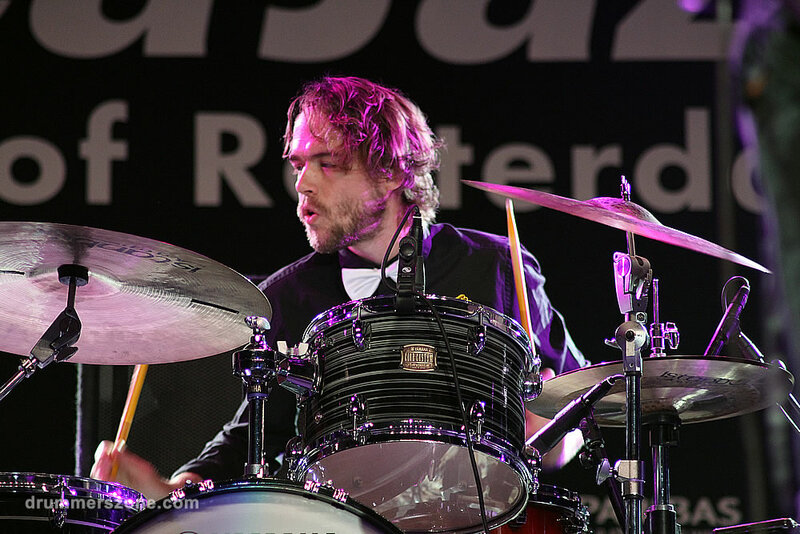 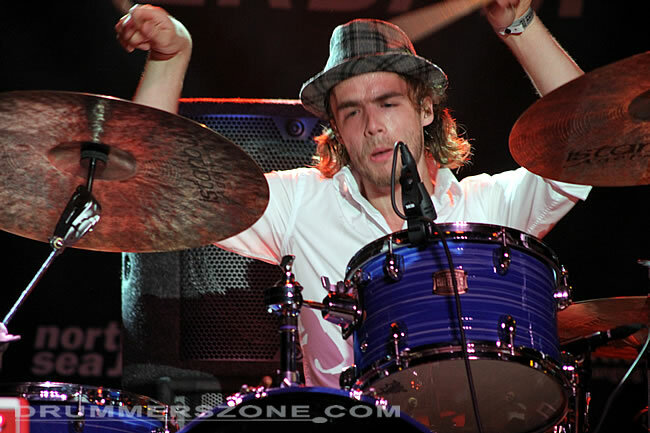 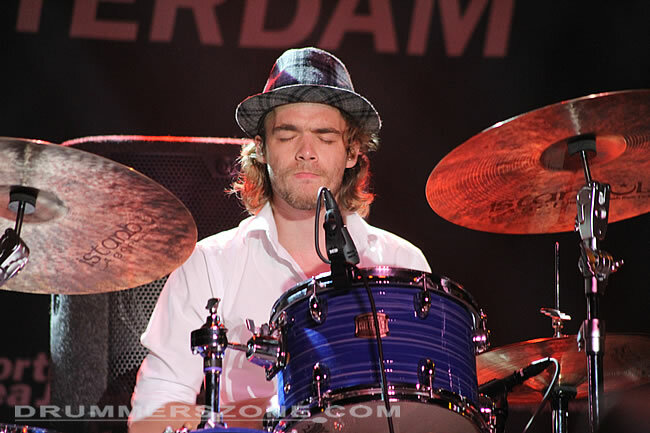 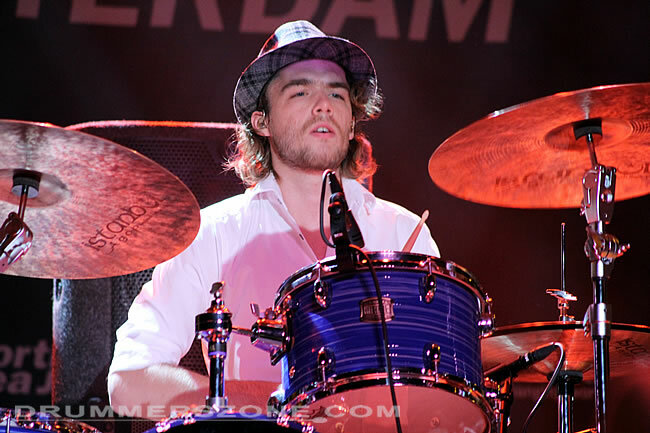 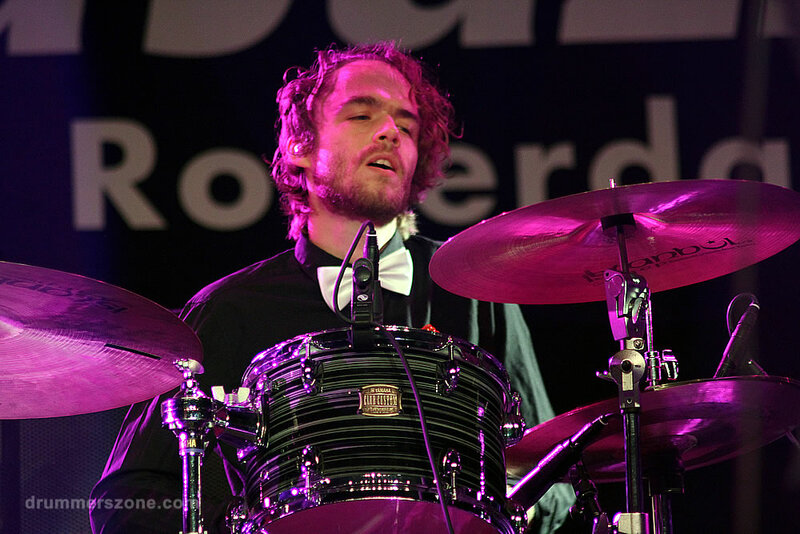 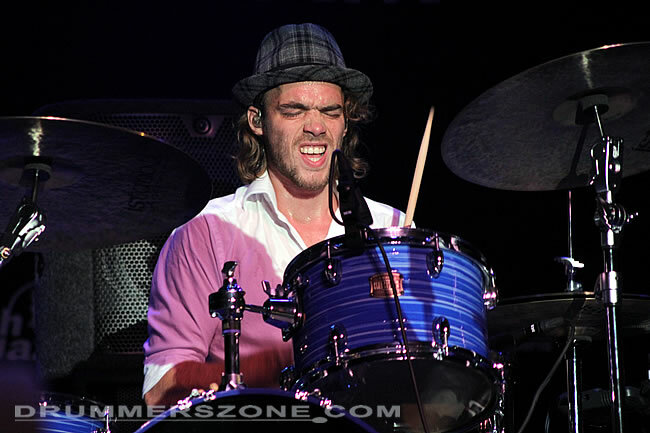 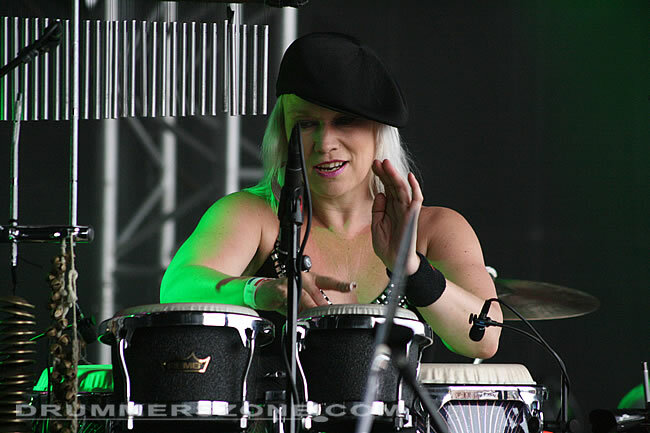 In 2011 he is performing with Alain Clark, Ali B., Delmontis and The Auratones featuring Thijs van Leer. 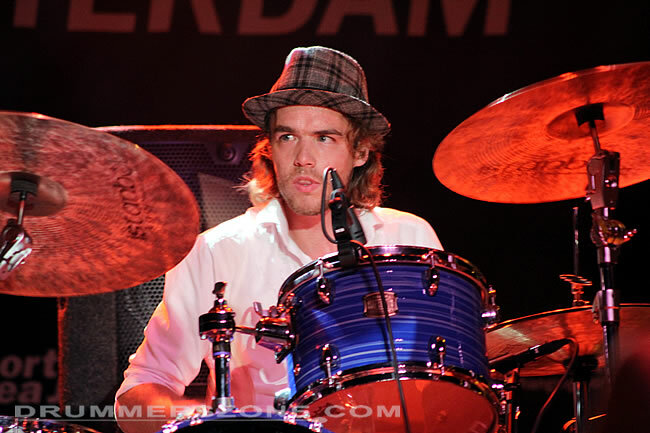 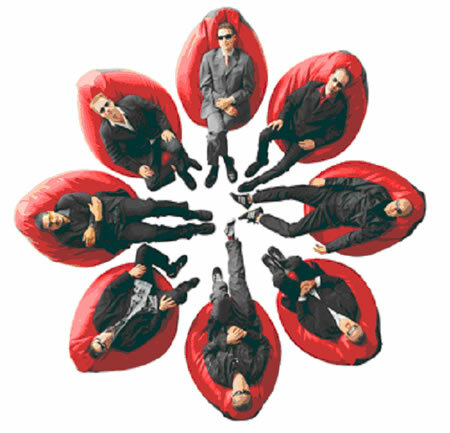 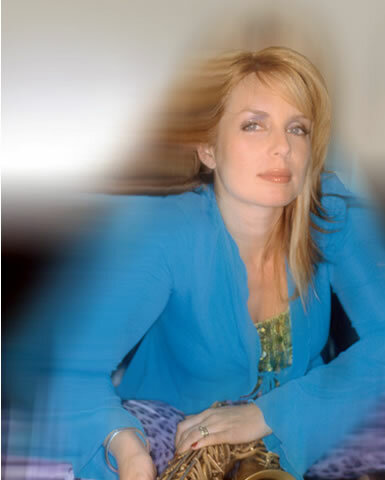 Pete Philly & Perquisite, New Cool Collective, Candy Dulfer, Margriet Sjoerdsma, Thijs van Leer, Rik Mol, Wicked Jazz Sounds. 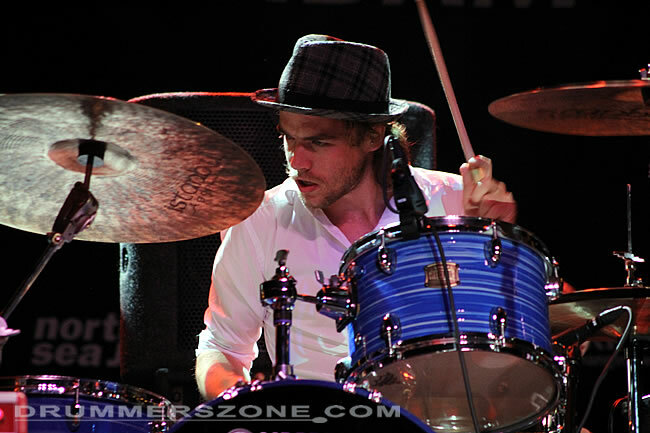 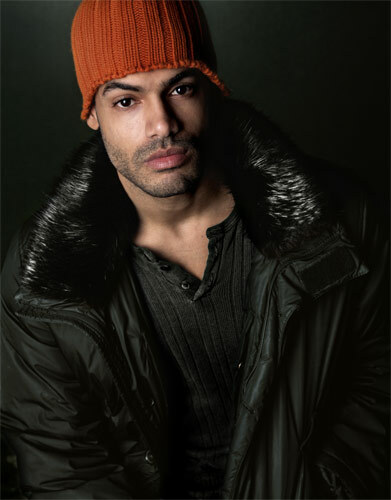 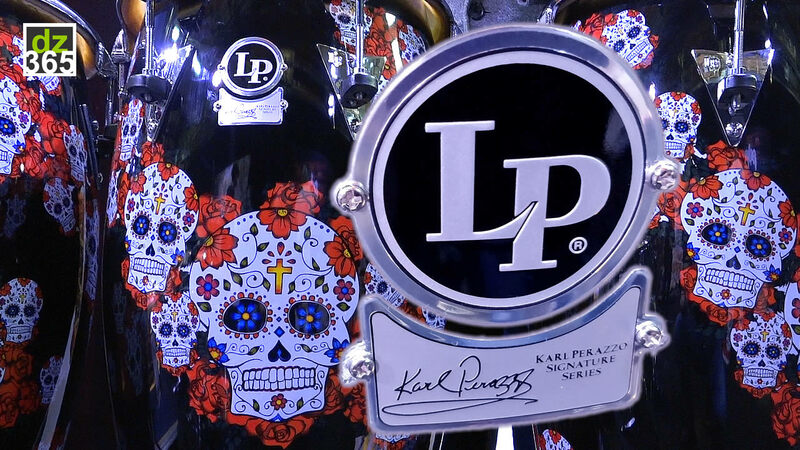 In 2010/2011 he played/record with: Delmontis, Alain Clark and Ali B.